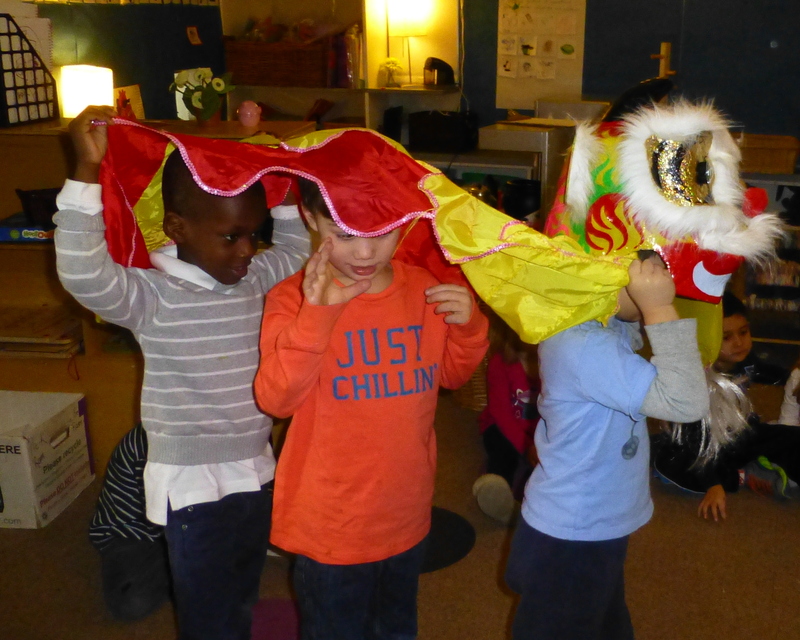 Learning about the traditional Lion Dance in Mandarin class. 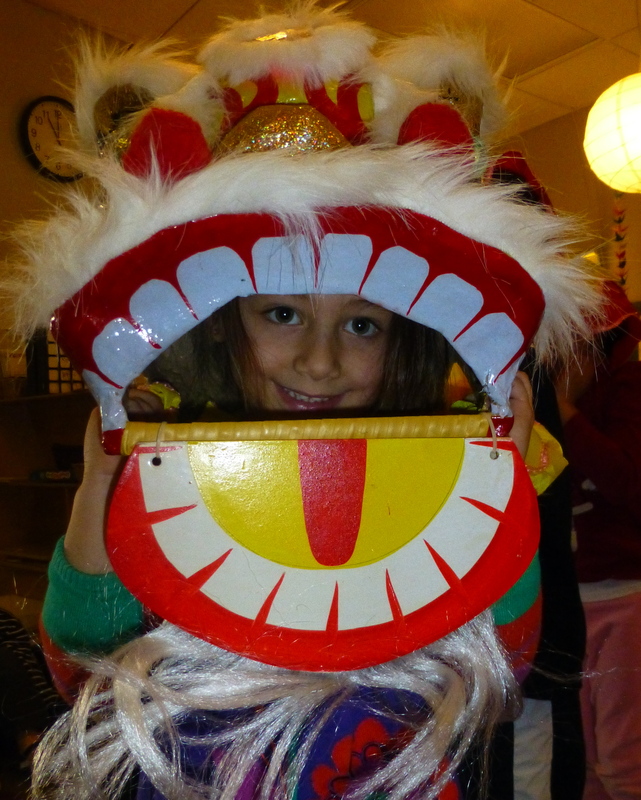 My name is Robin and I manage Liondrake, a blog about lion dancing. 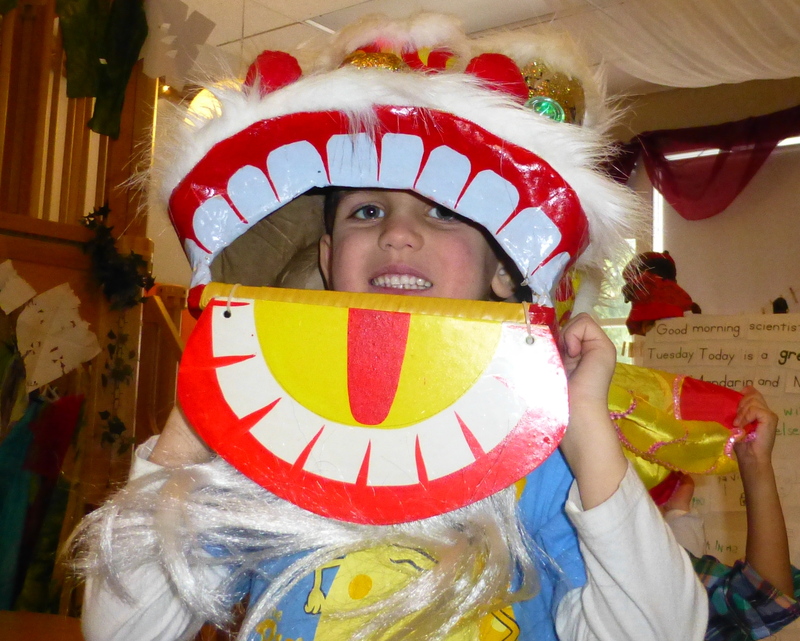 I love your photos of the kid-sized lion head. 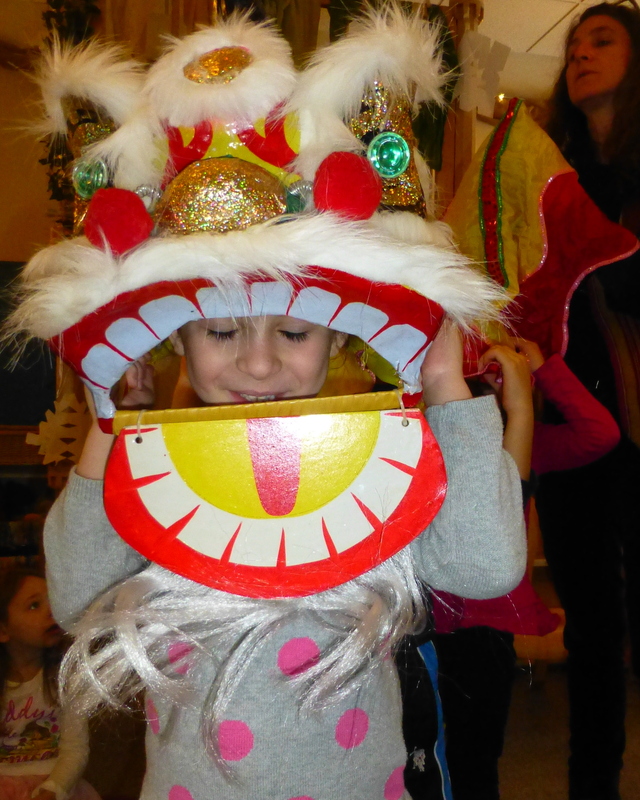 I used to be a lion dancer myself, and we had a tiny lion head for our smaller dancers, too. 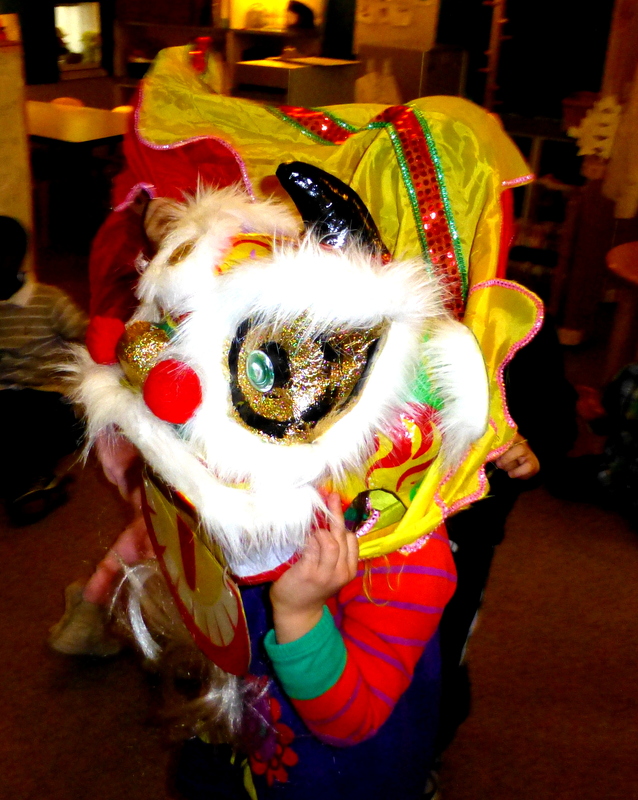 If you or your class want to learn more about lion dancing, definitely check out my blog at http://liondrake.wordpress.com. 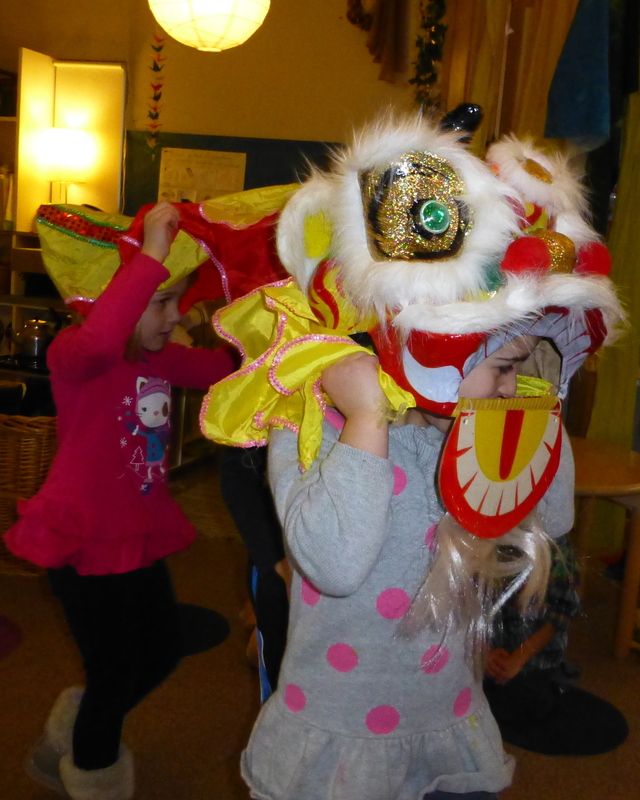 It’s wonderful to see young people so interested in the art of lion dancing. 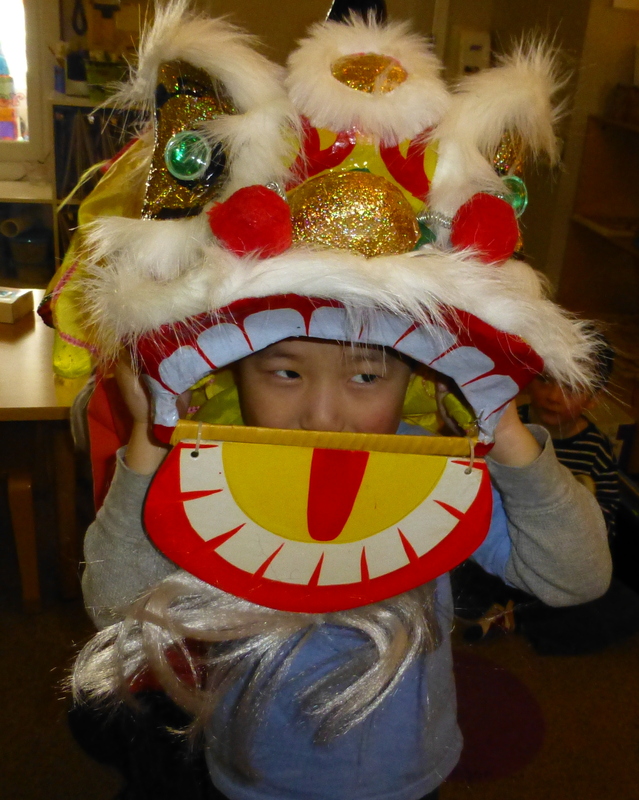 Keep up the excellent work! 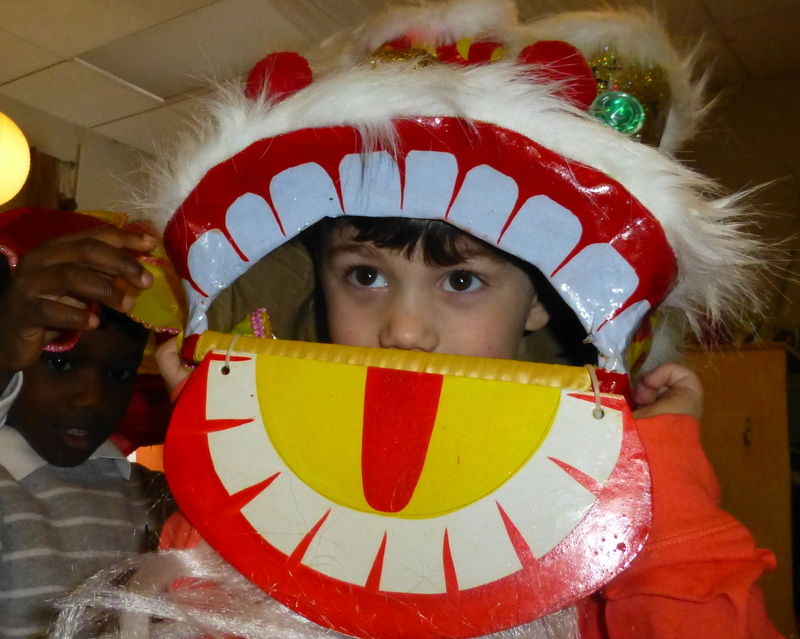 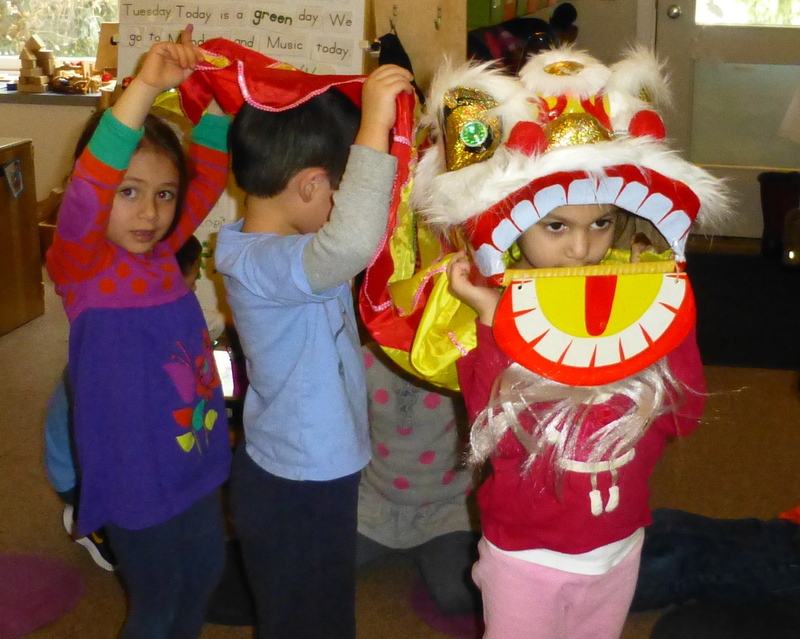 These cute students are learning about the art of lion dancing in their Mandarin Chinese class.